Bumper-to-Bumper / Exclusionary: a type of warranty also commonly referred to as a basic or standard car warranty. 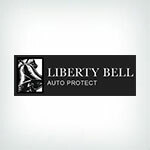 All automakers offer a basic warranty for a set amount of time or miles. 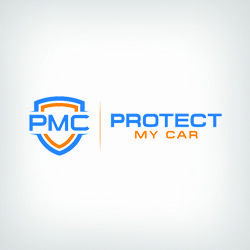 This warranty covers basic, non-engine parts of the car such as the power steering, fuel system, lights, sensors, audio system, brakes, and climate control. If any of these parts malfunction while you are covered with a bumper-to-bumper warranty, your dealer should pay to fix them. Stated Component: a type of warranty that provides more coverage than a powertrain warranty but not as much coverage as an exclusionary warranty. This kind of warranty states all of the vehicle components that it covers. There are also other important things to know when purchasing a car warranty, like their rules and limits. 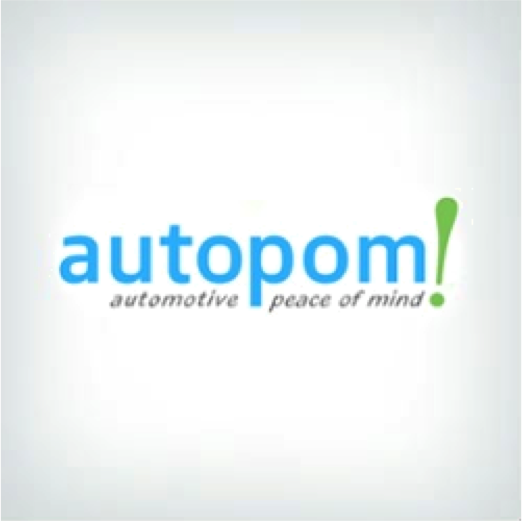 autopom! 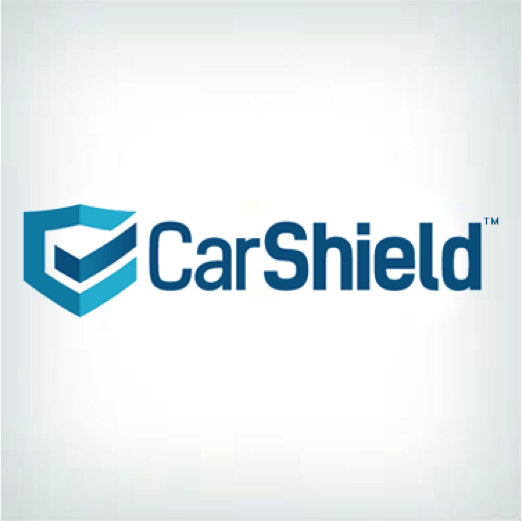 goes over important considerations to make when thinking about a car warranty.